​"Mondays have potential, and so do you..​." Many of our teachers purchase class room and school supplies for our students from their own pockets. Teacher Appreciation Day is coming up on May 7th ; so to honor our teachers, we will be conducting our 4th annual SCHOOL SUPPLY drive the month of April and the first week of May. any other item you may think useful. ​Our goal is one item per student. Please support this drive by purchasing one of the Items. The teachers truly appreciate the supplies! Supply donations can be dropped off at the Vice Principals office any time before May 6th. The supplies will be given to the teachers at their annual appreciation breakfast May 7th . a huge problem here on our Island. 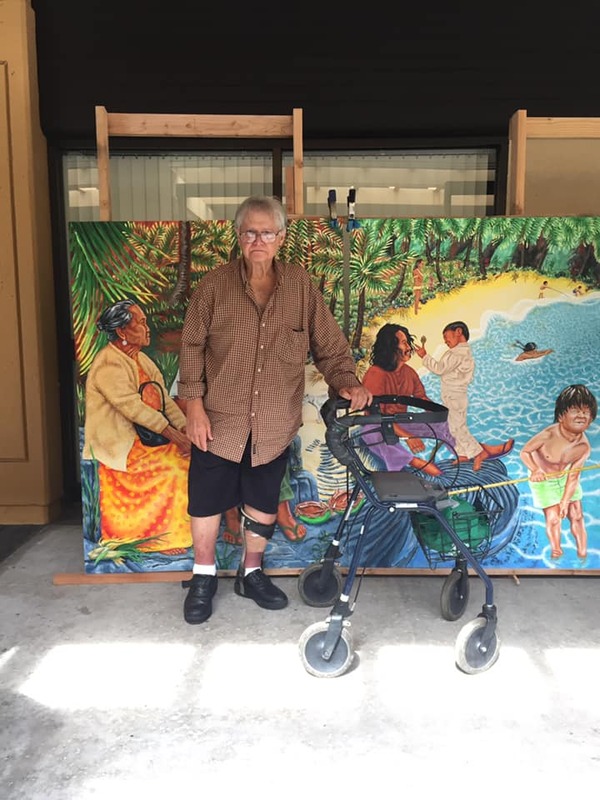 for sharing your special gift with Konawaena! I encourage you to watch his videos. Wednesday January 9, 2019 we had a great discussion on Social Emotional Learning, HA and we heard from Upward Bound! with 34.1% of our high school students and 23% of middle school. These are the HIGHEST rates in the state! Important information for you and your student. Please share and discuss the dangers of vaping. Reminder the penalty for vaping on campus is the same as smoking. in preparation of our 100 anniversary! Diane Spencer and Momi Kaehuaea. Best Principal and Vice Principals on Hawai'i Island and in the State! Tutors are in the Library before school, during WIKI and Lunch and Wednesdays after school until 2:30. 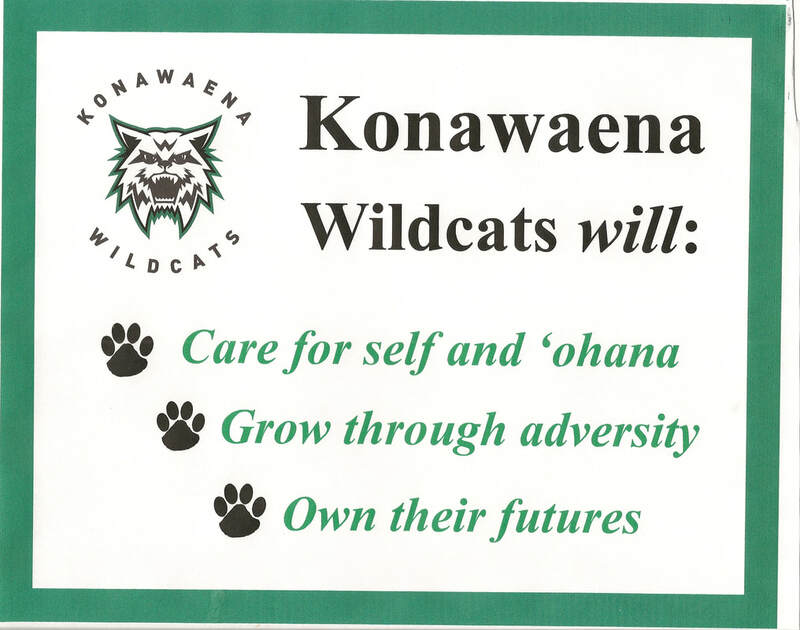 On Sept. 28, 1928, a local radio broadcast stated that the Konawaena High School football team, wearing old UH uniforms, “played like WILDCATS”. Afterward, the team changed its name and color scheme, going from the blue and white Knights to the green and white Wildcats. To honor that legacy, the school has decided to retire the number 28 and give that number to all of the loyal Wildcat fans who support the student athletes in various sports, similar to the way the Seattle Seahawks give their fans the No. 12. Konawaena Student Cr​edit Union Students may open a savings account on campus for $5.00. The account can be converted to an Adult account after they graduate. 6. If your student will be driving to school, you will need to sign the parking permit form available from the VP office. A permit is required to park in the student lot. 7. 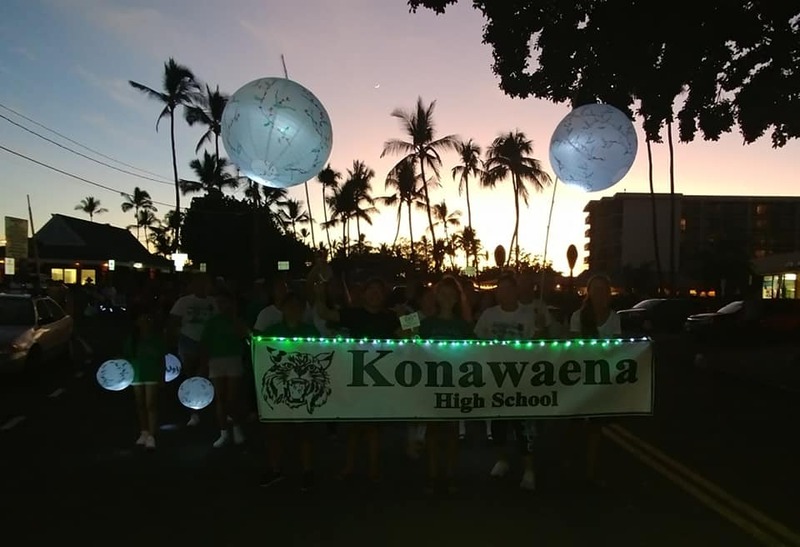 FOLLOW KonawaenaHS Info @KonawaenaHSPrnt on Twitter. We are retweeting Information that you could find helpful. ​for sponsoring Scholarship Fair refreshments! for sponsoring the prizes for Konawaena Ohana Outdoor Movie Night Feb 2016. Life Skills Workshop on March 8th 2016.